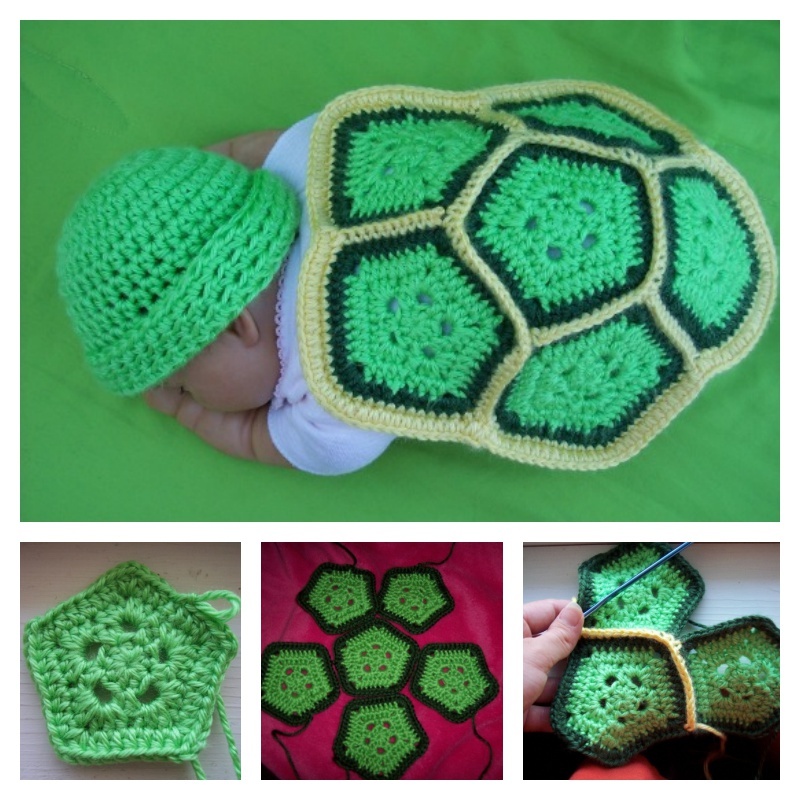 This crocheted turtle set is ideal to use for photos taken while newborn baby is curled up sleeping. 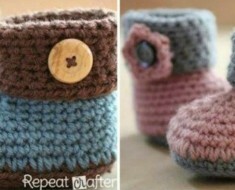 If you are expecting and hoping to have a treasured set of photos taken when your little one arrives, now is the perfect time to start a crocheting project with this in mind. There is nothing more special than holding your newborn baby in your arms. 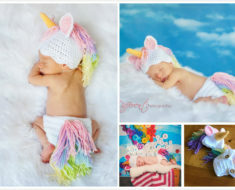 You want to capture this wonderful little stage forever, but what items should you bring with you to your newborn photo session? 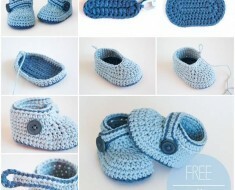 Here is an absolutely adorable free newborn photo prop crochet turtle pattern .In addition, if you’re stumped on what to dress your little one up as on Halloween then you must try out this Newborn crochet Turtle . 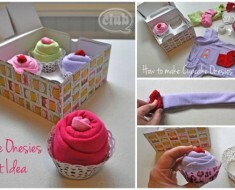 It is also a perfect handmade gift for baby showers or to welcome baby. 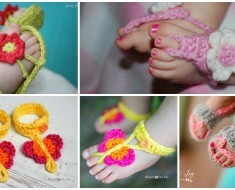 The cute crochet turtle set will be a huge hit with your friends and other guests.